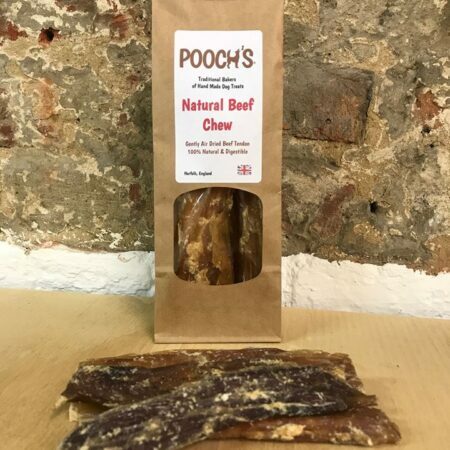 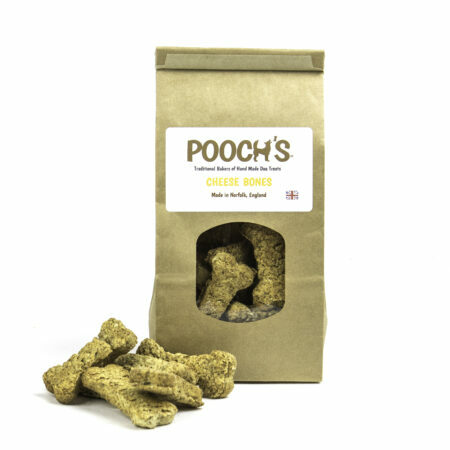 Made with chicken breast & home made chicken stock, a real tasty treat for those pooch’s who require a gluten & Dairy free diet. 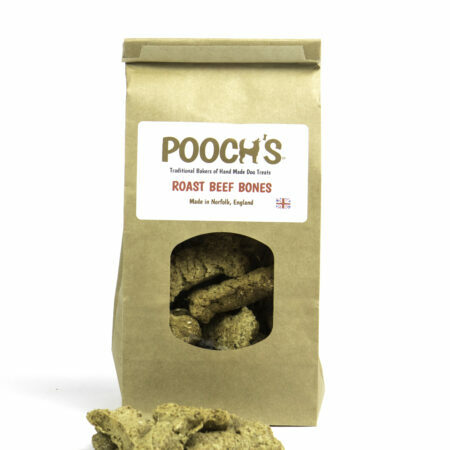 Ideal for sensitive tummies. 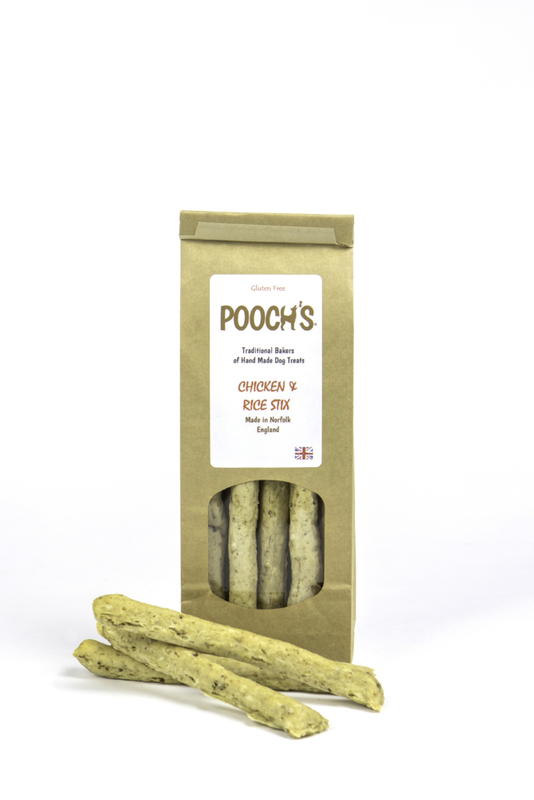 These chicken and rice sticks are great for dogs like ours that have stomach issues, and need delicate treats. 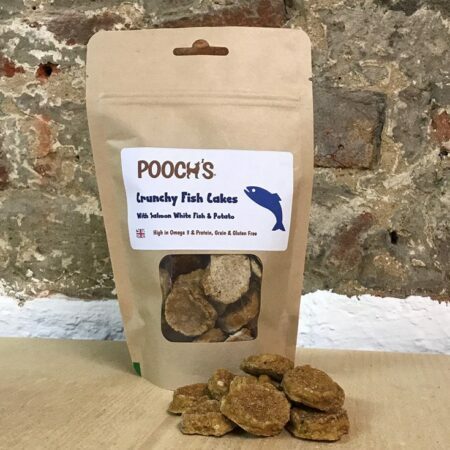 They were very well received !